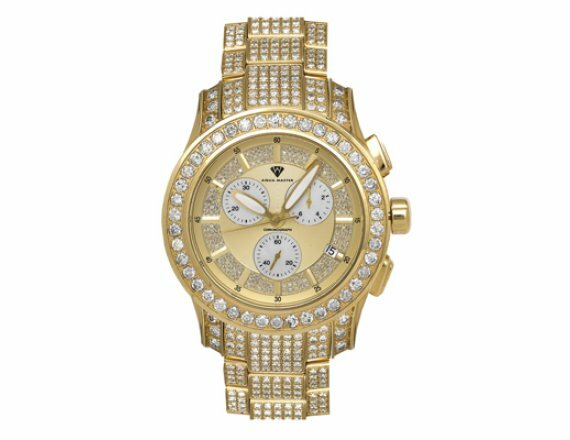 Icedtime.com is a one stop shop for all your diamond watch and jewelry needs, we have an extensive and exclusive collections diamond watches, Hip Hop Diamond Jewelry, Diamond pendants for both Men and Women. We are authorized dealers of Joe Rodeo, Aqua Master, Cartier, Freeze and Many other brands of Luxury and diamond watches. 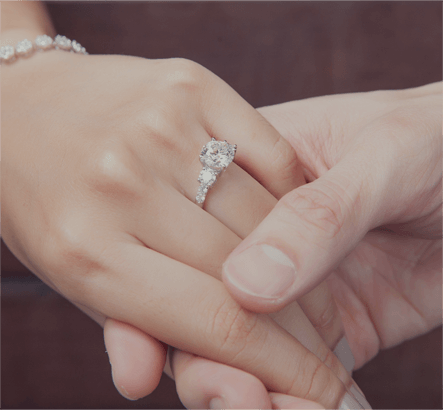 You will be able to find out the delightful things such as diamond watches, engagement rings, diamond bracelet, diamond earrings and any other fine designer jewelry. Dial 877-577-8463 or Email to [email protected] for the items which are not on our website, which you looking for. 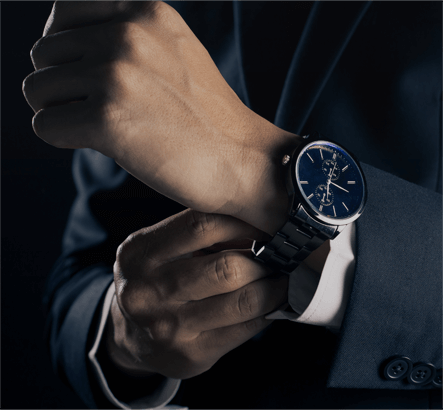 Watches have always been a symbol of success. In days of old it was the select few who held positions of esteem in society, who would proudly wear a pocket watch on its beautiful chain. The wrist watch has however overtaken the pocket watch in popularity, though a pocket watch makes a statement all of its own. As the world progresses, the watch has become more commonplace and is mass produced. But then there are watches, and there are watches! Icedtime.com features one of the biggest online collections of men's diamond watches.